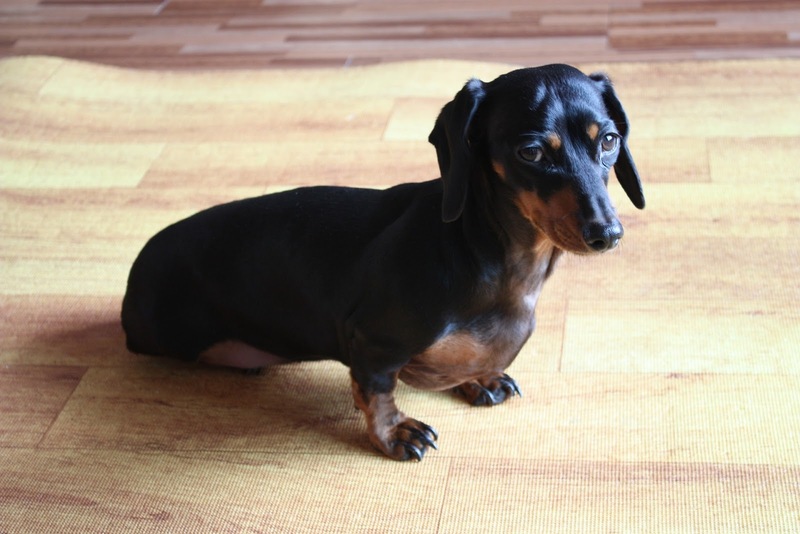 Indoor Exercises: Keep Your Dog Active in the Winter! 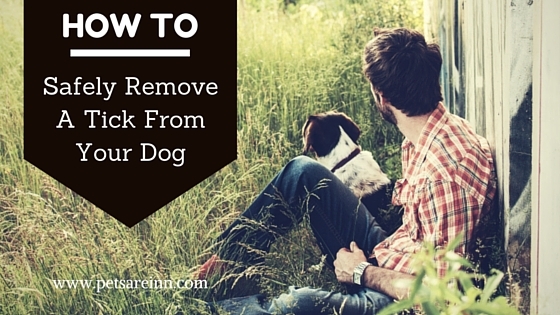 If you don't feel comfortable taking your furbaby outside during these cold months, there are few other ways to get their blood and brain pumping to burn off some energy! We decided to get a few ideas together for you so that your dog can still get some exercise inside of the house! 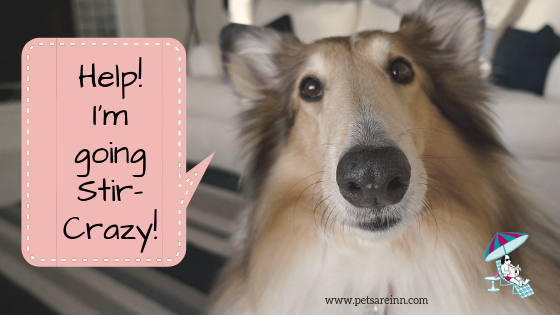 When you’re stuck inside and your dog’s bouncing off the walls, try exercising her brain! In addition to teaching your dog basic obedience skills, like sit, down, and come, take this extra time together to work on some advanced cues, like stay and speak. Once you've mastered those, start working on some cool new tricks, like roll over, sit pretty, or high-five. Not only will you strengthen your bond and communication skills with your dog, you’ll have some great fun showing off what you've taught – and your dog will LOVE being rewarded for learning new behaviors. Some people prefer using dog training books for quick and easy reference, while others prefer the visual aid of training DVDs. Whatever your preference, just give it a shot – you’ll be amazed at what you and your dog can learn together. TIP: When training your dog, keep sessions short – about 15 to 20 minutes – and always end on a positive note. If your dog hasn't quite grasped the latest trick or cue, go back to one he knows well and end your session on a successful execution of the trick. This will keep him excited for training and looking forward to the next session. 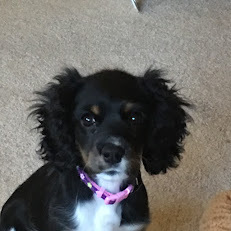 Remember to start off with simple puzzles and let your dog master those before stepping up to the more difficult, advanced puzzles – you don’t want your dog to get frustrated and lose interest! 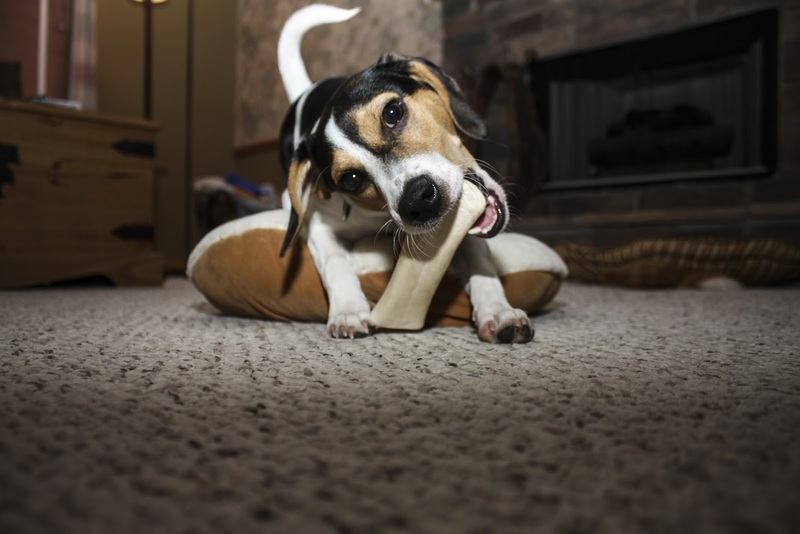 If you really want to thrill your dog, hide a big meaty bone or long-lasting chew treat from him to first find and then enjoy! 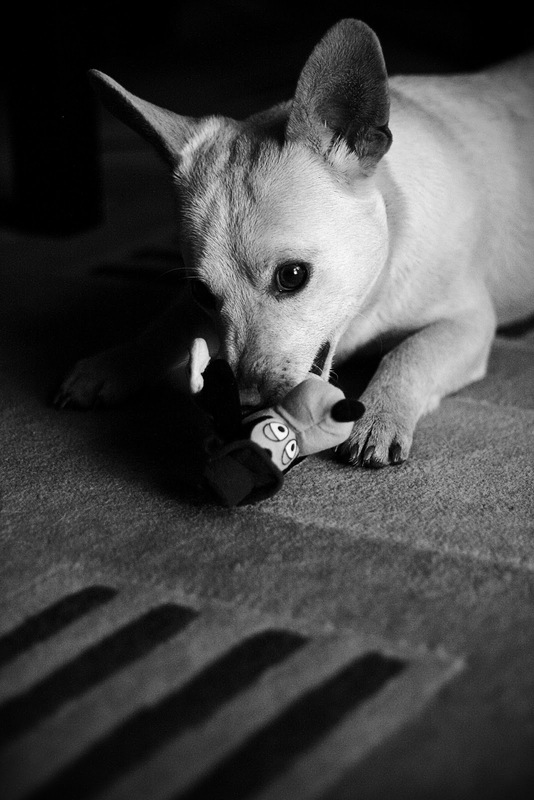 A good game of tug doesn't take up a lot of room, but it DOES use up a lot of physical energy! Being stuck inside doesn’t have to be boring! You can still practice agility exercises from the comfort of the living room using portable agility equipment. Look for tunnels that pop up when you’re ready to use them, but can be flattened to store in a closet or under the bed, or look for free-standing weave poles that don’t need to be anchored into the ground. Of course, you can always build your own indoor obstacle course using chairs, tables, and couch cushions! 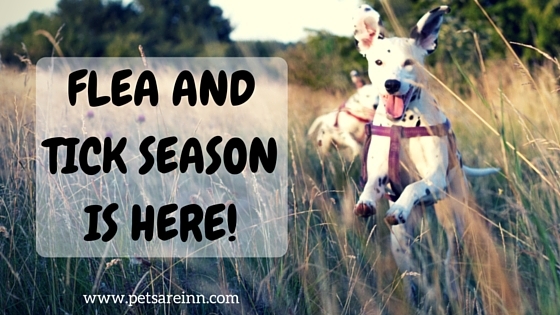 Have fun getting on all fours and doing the course along with your dog – he’ll love it! If getting rigorous physical exercise indoors is an absolute must for your dog’s physical and mental well-being, consider a doggy treadmill. These treadmills are especially designed for dogs and offer safety and security features not found on a standard human’s treadmill. You see, bad weather doesn’t have to mean your dog will be bored or won’t get any exercise. With these fun bad weather boredom busters, you might even start looking forward to those rainy, snowy, or sweltering hot days! For some more ideas, go here! For some specific product ideas, check out this collection of our favorite indoor activities and brain games for dogs!